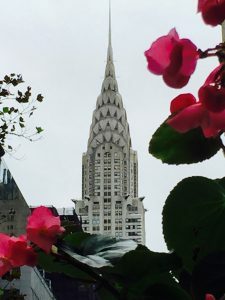 Photo Lover's Tour | Custom & Private New York Tours, Inc. There are places that offer the best opportunities to capture popular sites that are not well known to most photobugs. You’ll be positioned to capture the sites of a lifetime, a treasure-trove of images that, together with your memories, will be the prized “booty” of your visit. Cliff has been in the photofinishing industry for over 30 years and his experience and “eye” will lay ideas and techniques at your door! If you use your iPhone it’s suitable and not a limiting factor unless, you wish to enlarge your images beyond an 8×10 format! You’ll acquire many elements of framing, combining subjects and other tricks that will highlight the aesthetics of your photographs as well enhancing the message that you may be seeking to capture. Cliff has provided a tour for Nikon to test a new generation of equipment.